Winner of the March 2017 Street Photography Contest! March 2017 is over. It is time to announce the winner of the March 2017 Street Photography Contest! 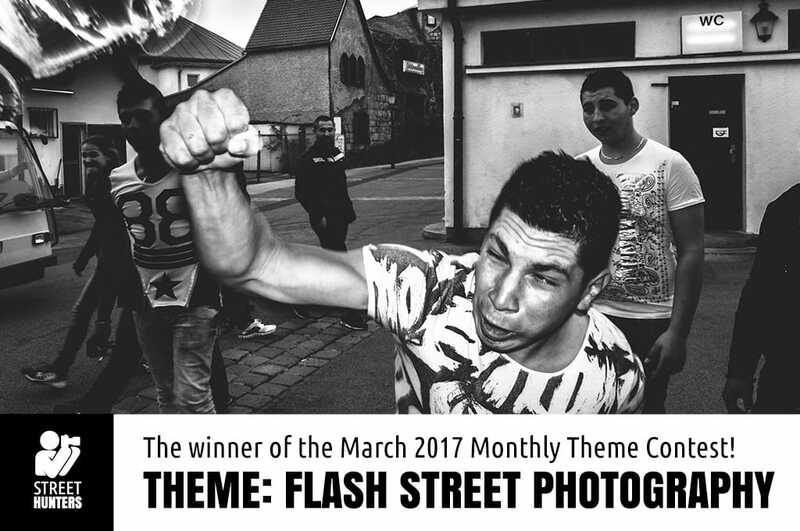 The theme of the contest was “Flash Street Photography” and we had asked you all to send in photos of street photographs shot with a flash. You responded by sending in many great photographs! Thank you all for submitting your lovely work! 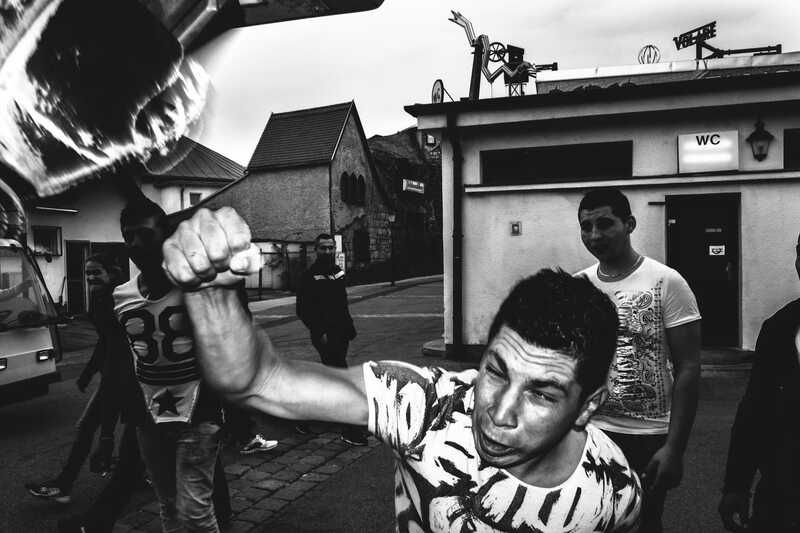 So, the lucky winner of the March 2017 Street Photoghraphy Contest is Christoph Wuzella and this is his photograph. So, many congratulations Christoph! Your photo was chosen as the best out of 28 valid submissions. Well done! Unfortunately we couldn’t find any more work of Christoph online. So, if you are reading this Christoph, please share with us a link to your portfolio so we can share it with our Readers here. Thanks! Christof got in touch and shared his facebook link with us. So if you want to check out more of his work, please visit https://www.facebook.com/fraction.of.time/. The winning photo will be featured as the Street Hunters Cover photo in all our Social Media channels during April 2017. Christoph Wuzella will be interviewed by our Editorial team and his work will be featured on our website and on our Youtube channel.